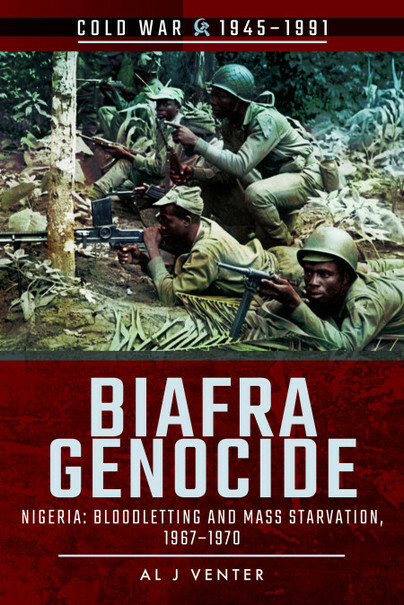 You'll be £7.79 closer to your next £10.00 credit when you purchase Biafra Genocide. What's this? One of the great tragedies of Africa is not only the fact that a million people – mostly civilians and a large proportion of them children – died in one of Africa’s first post-independence wars, but that until it happened the world thought Nigeria was immune from the wasting disease of tribalism. It certainly was not because the Biafran War is still the most expansive tribal conflagration that the continent has experienced – barring perhaps the ongoing Great Lakes conflict – involving the forces of East and West, only this time, with the British siding with the Soviets. Worse, some of the religious differences that emerged before and after that dreadful carnage are still with us today. During the course of hostilities that lasted almost four years, a lot of other shortcomings surfaced in Africa’s most populous nation, including the kind of corruption that, until then, had always been linked to countries rich in oil. Disunity, incompetence and instability – from which Nigeria never really recovered – also emerged. Two bloody army coups followed after the rebels capitulated, together with an appalling series of massacres, mostly of southern Christians by Muslim northerners. Half a century later the slaughter continues.